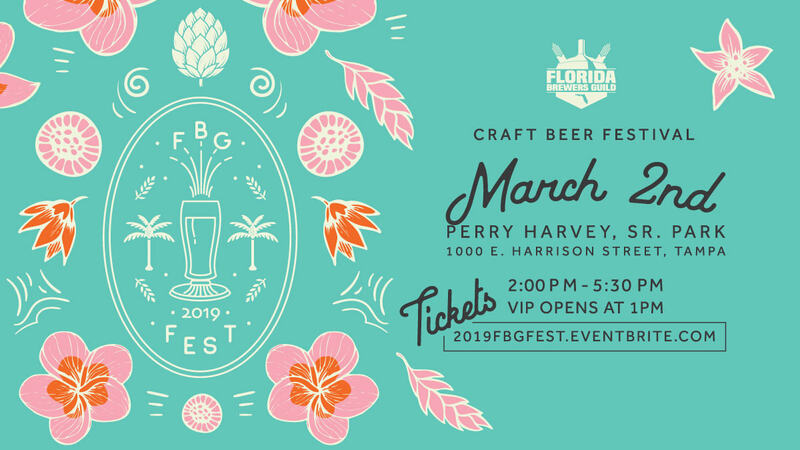 Kick off the TBBW festivities at the annual FBG Craft Beer Festival on Saturday, March 2 from 2:00-5:00 PM at Perry Harvey Sr. Park in downtown Tampa. Sample more than 300 beers from 80+ Florida craft breweries while raising money. We really outdid ourselves this year! Our original estimate of 200+ beers has ballooned to 300+ beers from over 80 Florida Breweries. Make sure you get your tickets today!